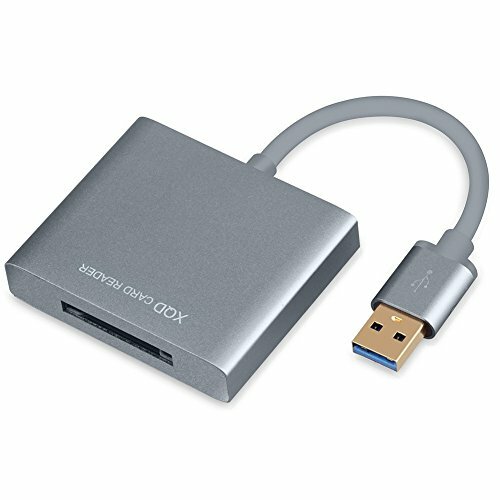 Compatibility devices: all USB 3.0 /2.0/1.1 devices. Professional level high-speed transfer speed for RAW images and 4K video files. If you have any questions about this product by AMALINK, contact us by completing and submitting the form below. If you are looking for a specif part number, please include it with your message.